Swedish sailor Olle Appelberg died suddenly at his home in Trosa, Sweden, on 22nd September. 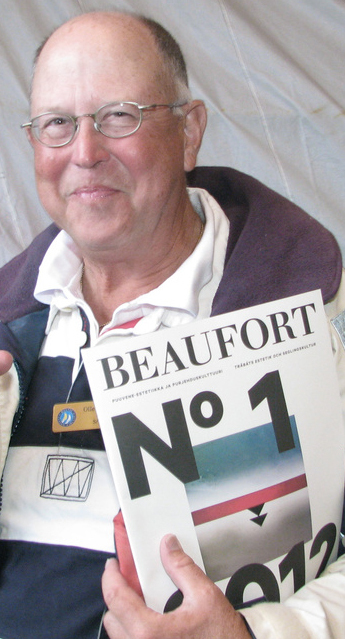 Olle was well known enthusiast for classic yachts. He had brilliant new ideas, which he also did put into practice. He developed the series of Baltic Classic Masters Regattas and for instance the successful regatta for 100-years old yachts this year in Mariefred. Olle had huge number of friends in many countries - we all miss him.